This new experience is adding a massive layer to the Warframe experience. 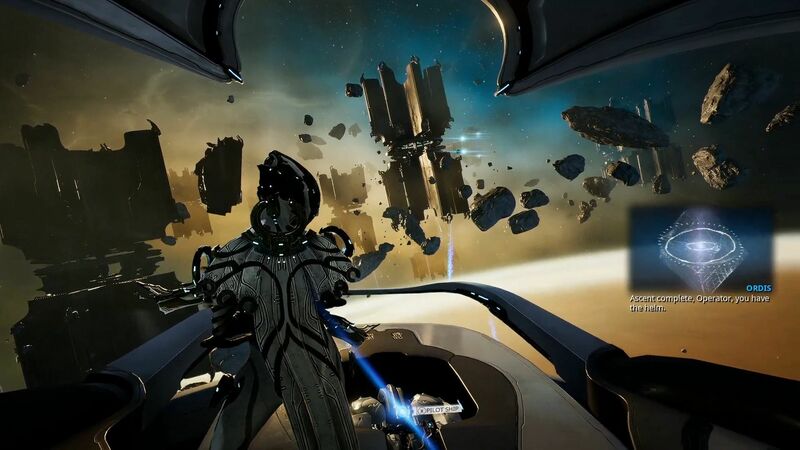 Digital Extremes broke big news by revealing a Nintendo Switch version of Warframe during TennoCon 2018. 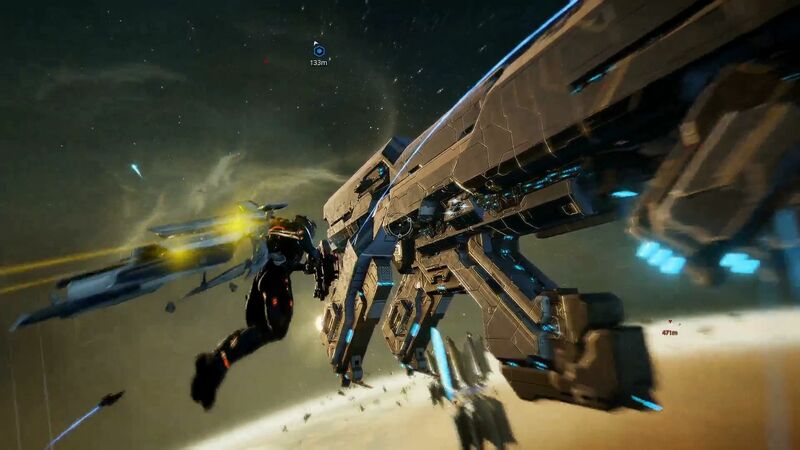 At the tail end of the demo showing off the new Fortuna open-world space, the area was bombarded by ships in orbit and a ship of your own was revealed. We were then introduced to Railjack. The player moved around in the ship, to the loud applause of the audience, and then the player propelling out into a conflict area in the space above Venus. Then, the player took direct control of the ship and shot down a few obstacles before heading to take down an enemy capital ship. She then switched to a different station by running over to it and it was a turret that she used to shoot down the enemy. Intruders also boarded the ship, switching the game back to its usual action, but players had to repair the ship as well. Warframe is available now and free-to-play on Nintendo Switch, Steam, Xbox One, and PS4. Stay tuned to Shacknews for more updates and reveals from TennoCon 2018.